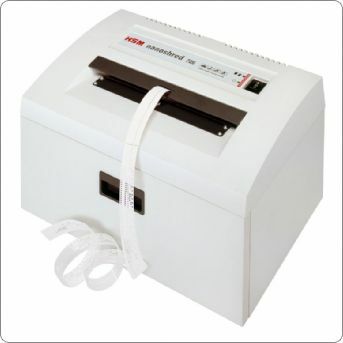 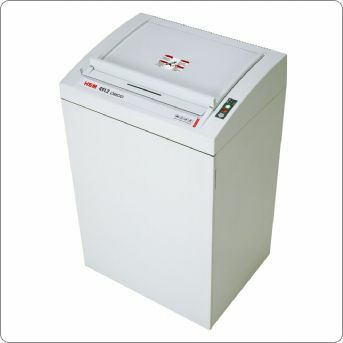 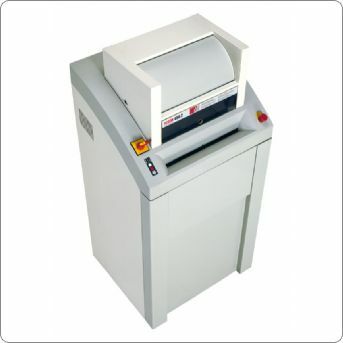 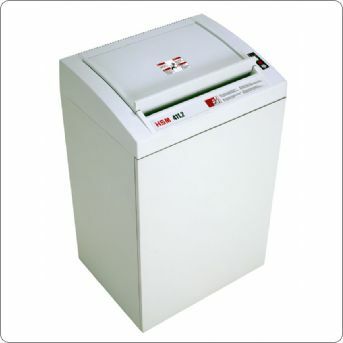 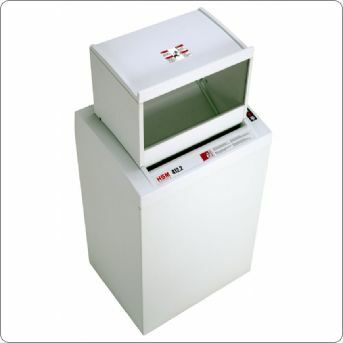 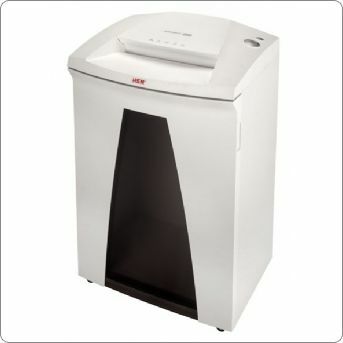 The professional data security model, HSM nanoshred 726, was specially developed by HSM for the destruction of punched tapes up to 36 mm wide – with the highest security level. 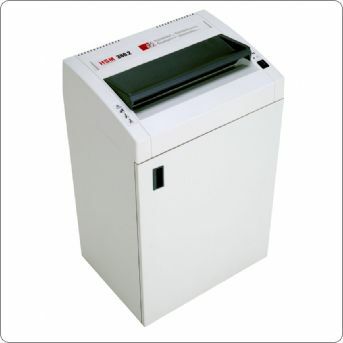 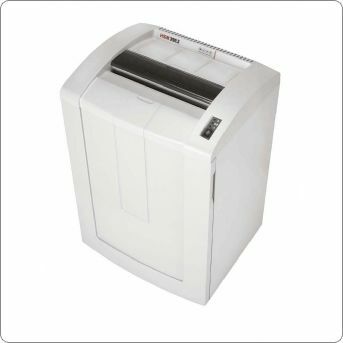 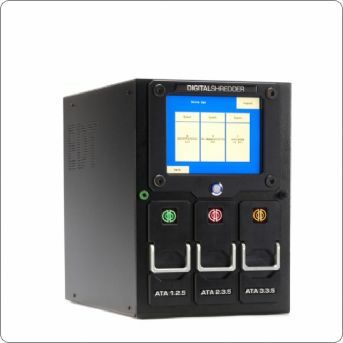 Equipped with this security level, the HSM 411.2 OMDD model guarantees the highest level of security for the destruction of highly confidential, official documents – tested by top state security authorities. 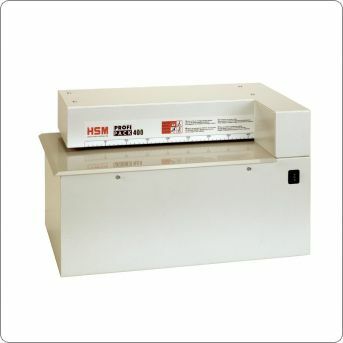 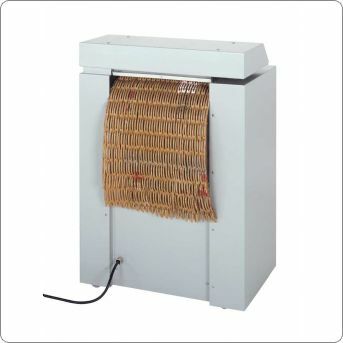 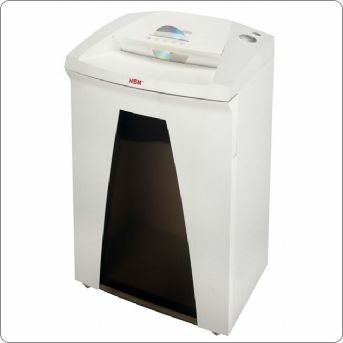 Specially hardened cutting rollers in the HSM 411.2 OMDD (Optical Media Destruction Device), with a particle cut of 2.2 x 4 mm, ensure the reliable destruction of CDs and DVDs for extremely high security requirements. 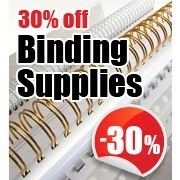 A folding safety element with infeed slot offers protection against splinters. 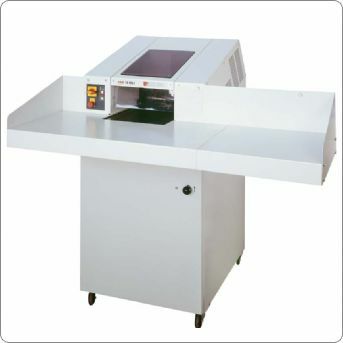 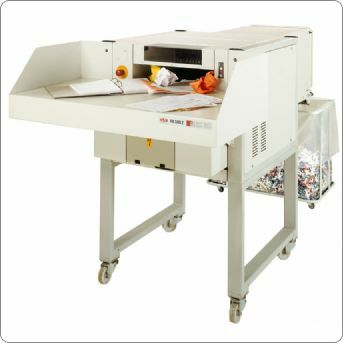 Our powerful tabletop machine is portable and flexible in use and especially space-saving thanks to its compact size.